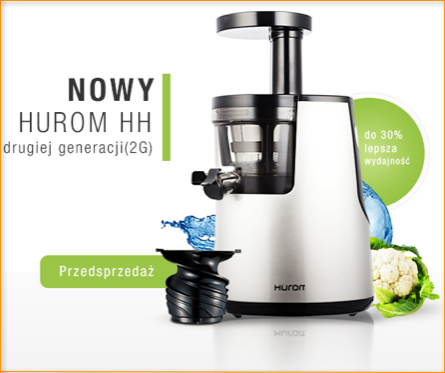 Innovation for faster and fresher juice. 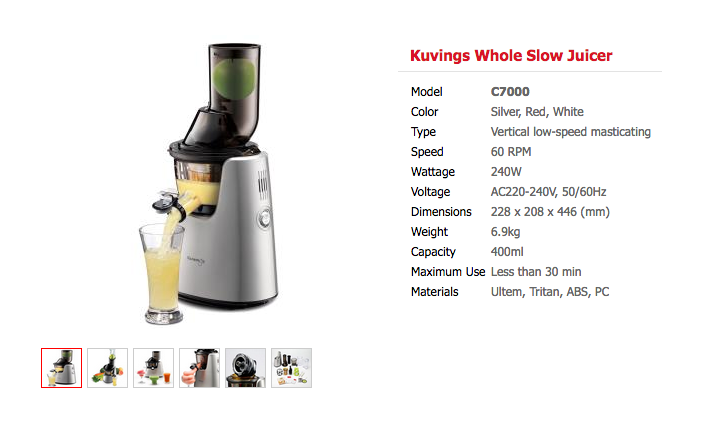 With faster and more convenient functions, you can make your juice richer and more flavorful. Simpler assembly of Juicing screw and the Juicing Bowl enables easier assembling and disassembling, as well as cleaning of the product.